The GTA V PC release date hasn’t been confirmed as yet but one fan’s created a mod that brings some of GTA 5 to GTA 4. Taltigot, who’s a big fan of the Grand Theft Auto series, has spent a fair few hours creating this mod that recreates Los Santos city in GTA IV. He’s so proud of his work that he’s posted it on Youtube for the world to see. At the moment there’s only one video, but Taltigot’s confirmed to users that he will keep posting videos as he makes progress with his project. The next stage he’s going to work on is putting pedestrians and traffic into the game space he’s created which will give it a bit more realism. 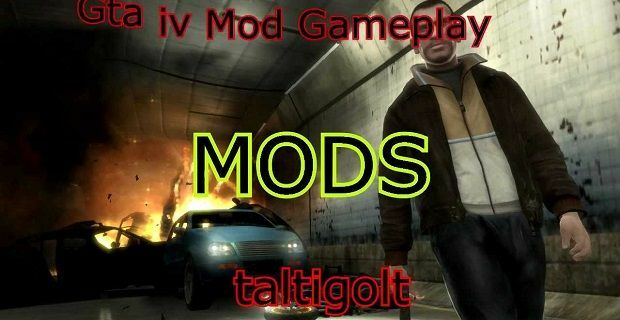 Taltigot is getting over his anxiety to play the fifth edition of the Rockstar produced game by developing this mod of the fourth game, but other users don’t have that outlet so fans of the game series have started a petition to get the latest incarnation to PC sooner rather than later. At the moment there are something like 650,000 signatures on the petition. There’s no official release date for GTA V for PC but it’s already available on X Box and PS4. It was released in September with a lot of fanfare and more than a little controversy. One of the missions called “By the Book” has created a lot of publicity for the game as it makes users select weapons to torture a man during an interrogation with. We’re not sure when PC users will be getting their hands on the game but internet rumours suggest that it will be March 12 as that’s a date when reliable sources like Amazon are said to be listing the game for sale.